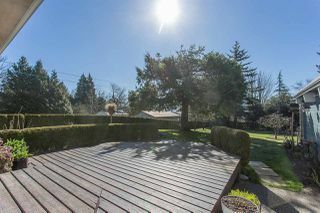 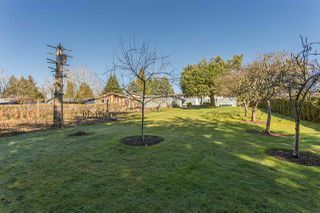 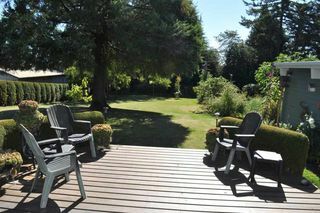 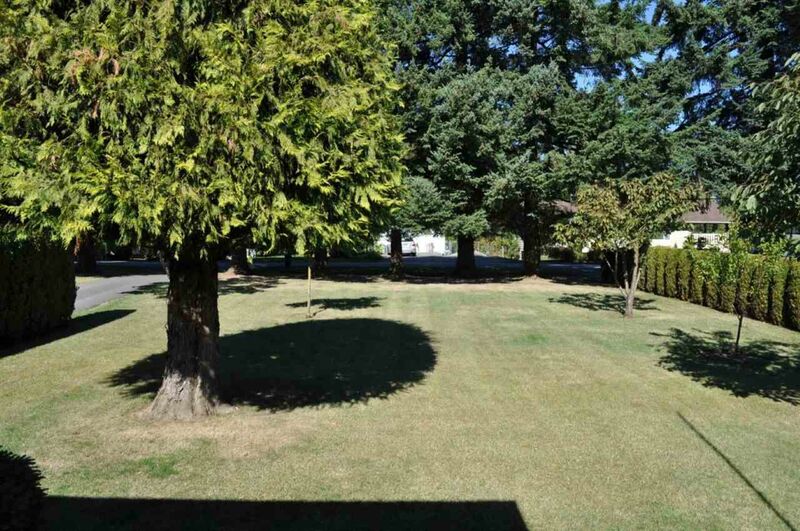 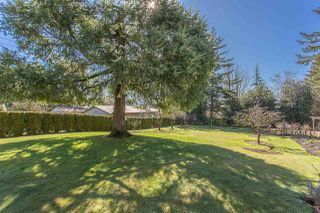 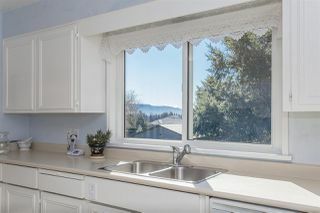 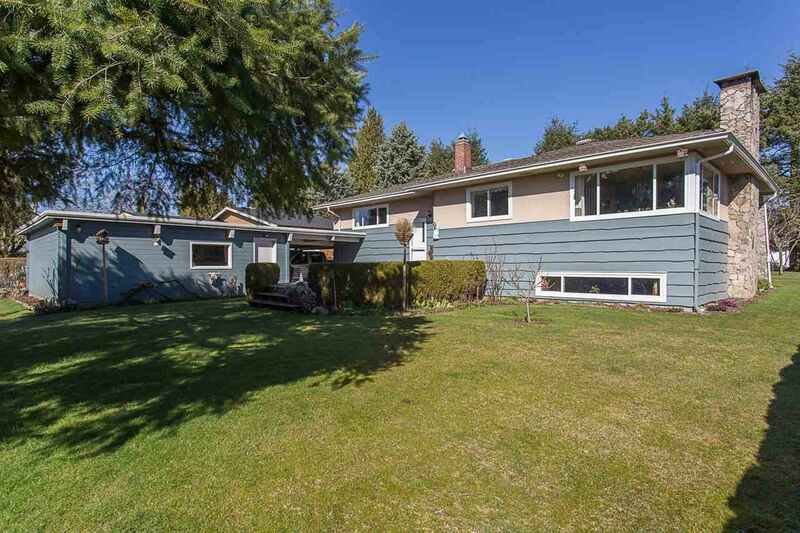 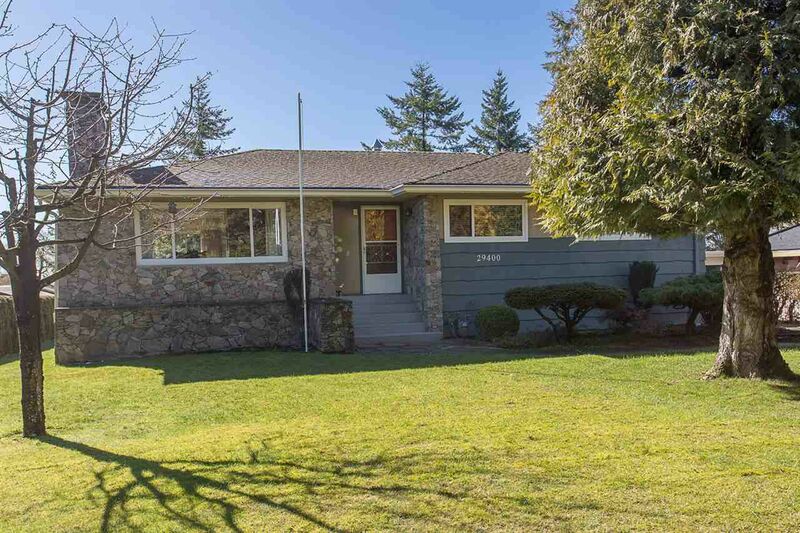 Beautiful south facing 1/2 acre with mountain/valley views in Abbotsfords most coveted quiet, friendly, family oriented neighbourhoods. 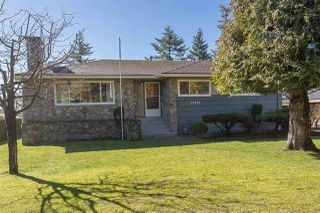 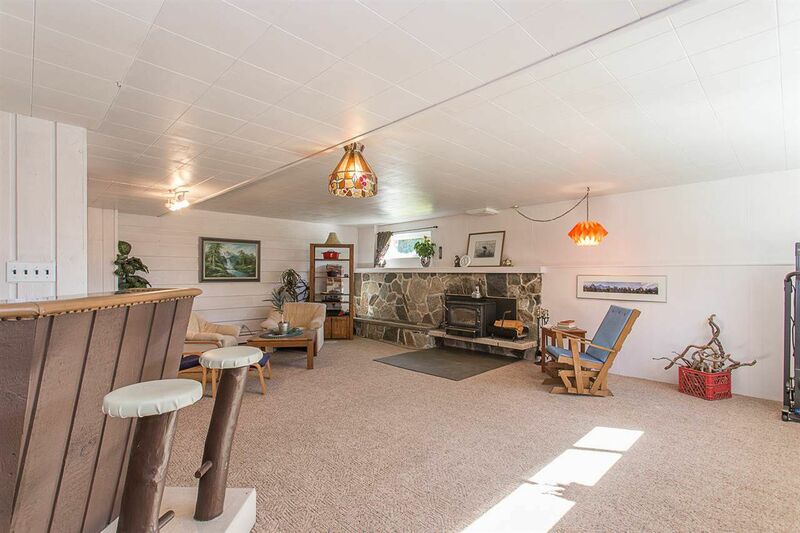 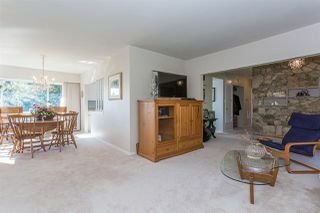 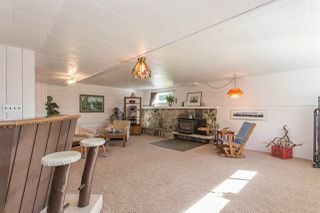 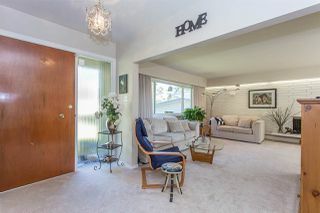 Meticulously maintained 2,673 sq ft home has 3 bdrms easily changed to 4 or 5 bdrms, with large rec/media room. 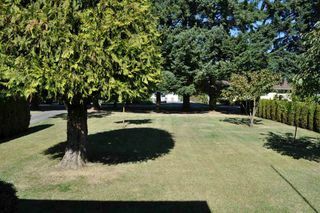 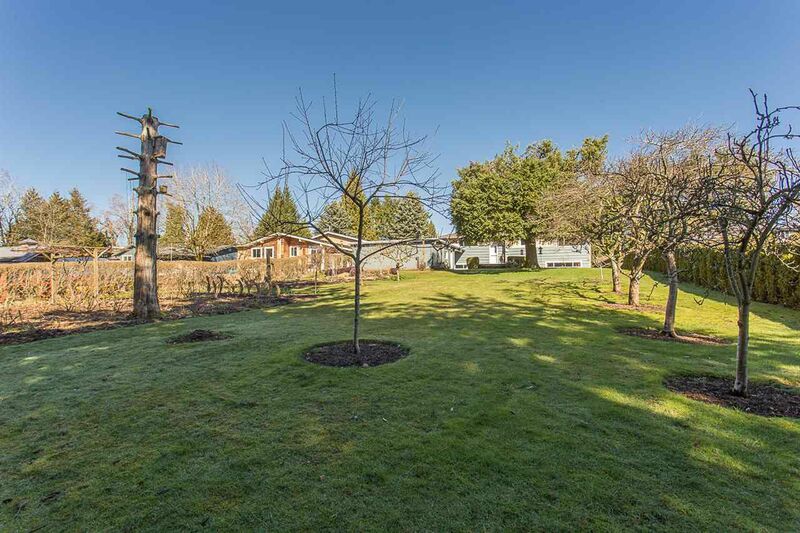 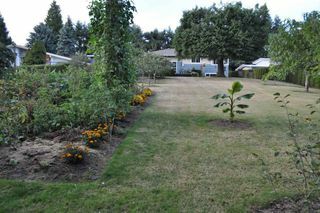 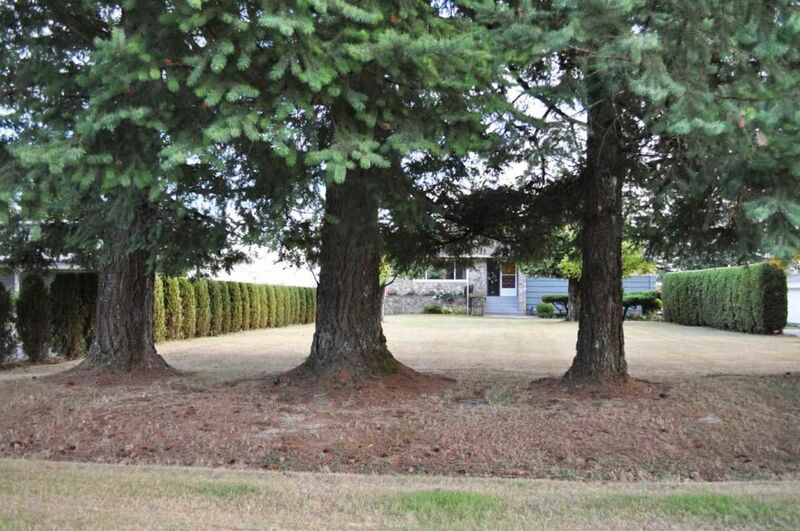 The large level yard has 15 mature fruit trees, berry brushes, veg. 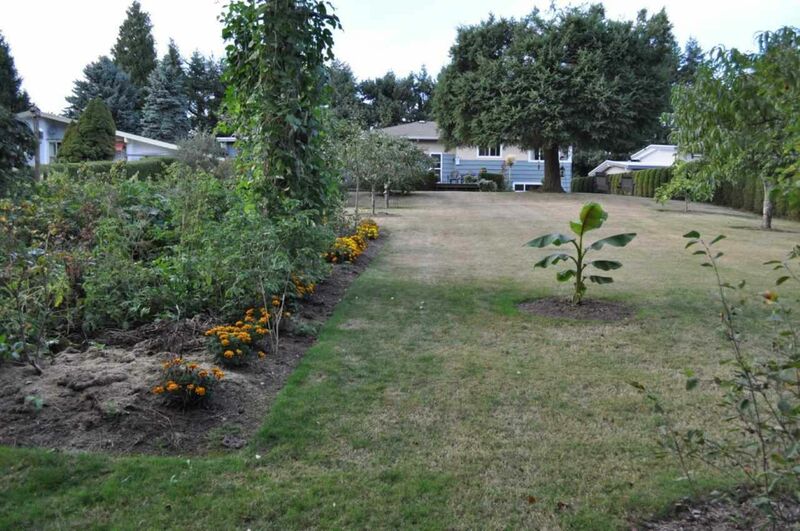 garden, hedges and still room to play. 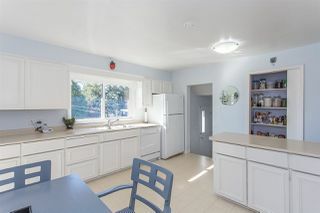 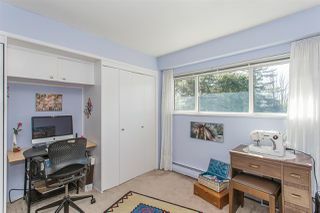 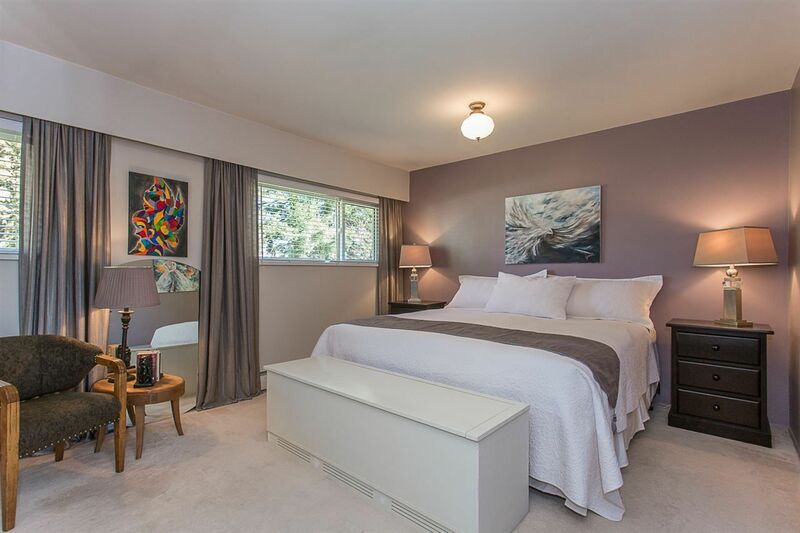 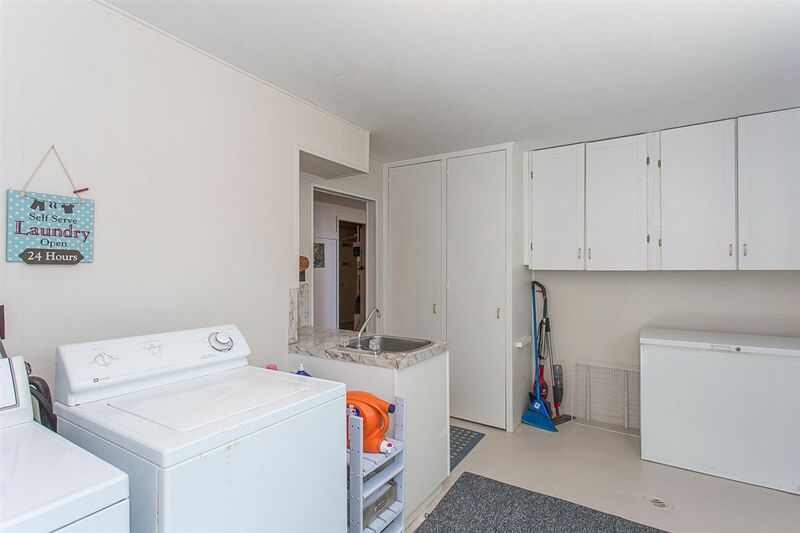 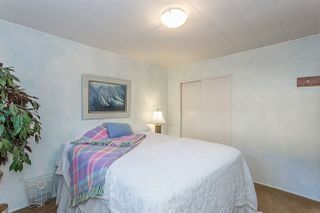 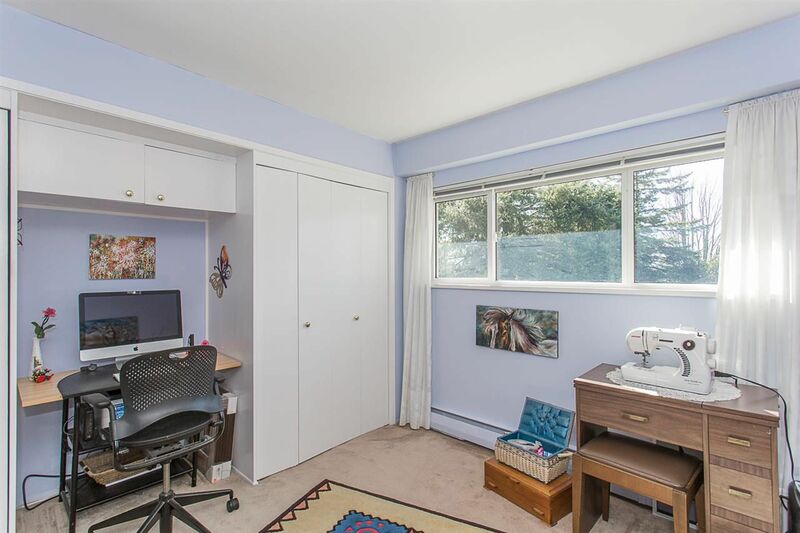 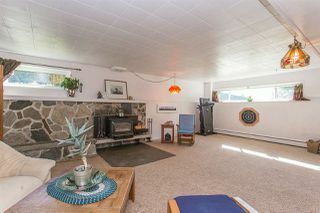 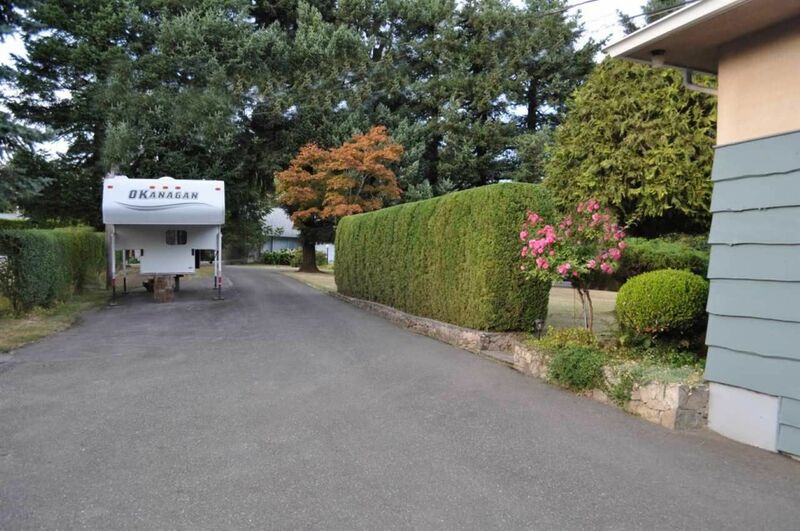 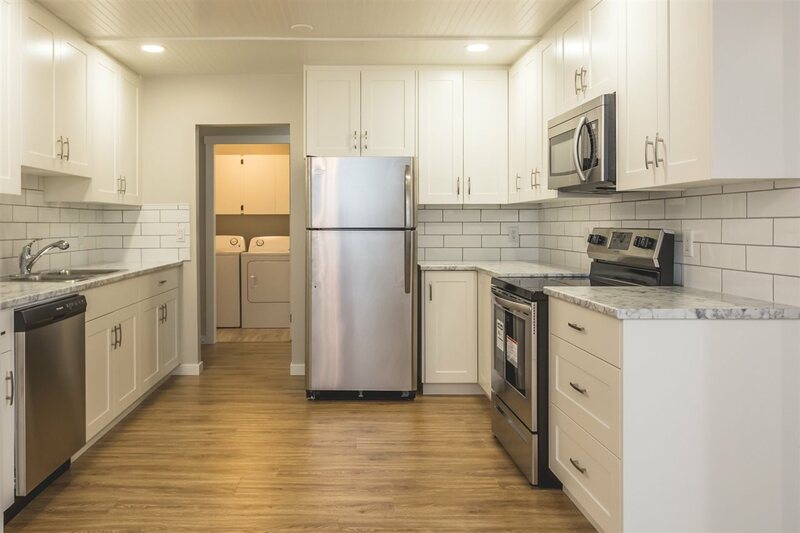 Some of the features are 24x21 ft shop, park up to 12 cars, updated windows/drainage, built-in vac, large master bdrm w/walk-in closet, bright country size kitchen, zoned SRH, walk to elementary, close to High Street and freeway.